AM I NEXT? 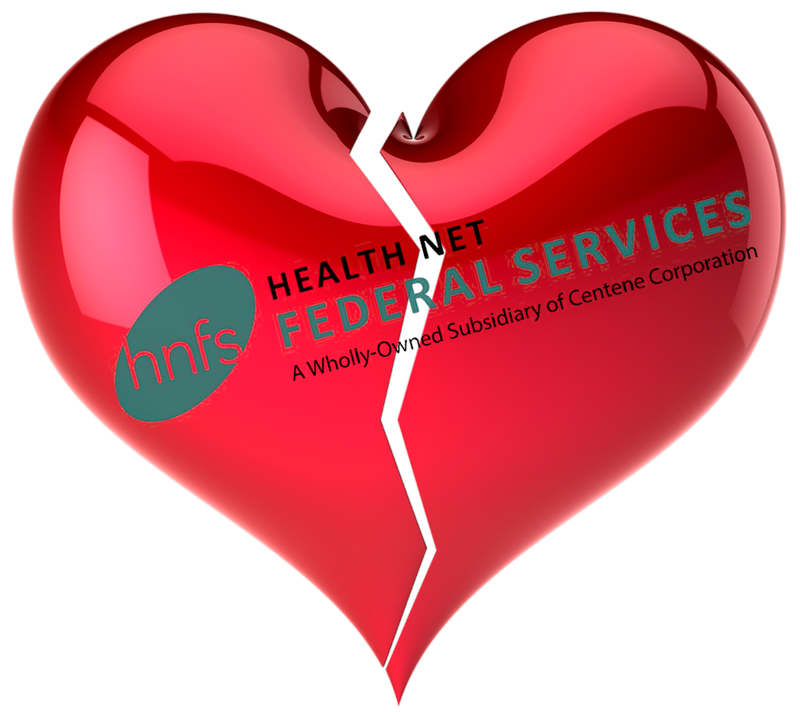 NO LOVE AT HEALTH NET FEDERAL SERVICES — AM I NEXT? Health Net Federal Services, a provider of managed health care programs for government agencies, has filed a WARN (Worker Adjustment and Retraining Notification) notice with the State of Florida signaling the company’s intention to permanently lay off 131 workers, including 72 authorization and appointing representatives, 20 supervisors, directors and managers, and 17 customer service representatives, in its Tampa, Florida facility. The layoff decision appears to be directly attributable to the loss of a government contract to provide services under the Patient-Centered Community Care and Veterans Choice Program ending September 30, 2018. As with any contract-driven enterprise, the ability to adjust company capabilities to meet client demands and profitability profiles using flexible staffing remains a constant reminder that these positions are little more than long-term temporary positions that can be terminated at will.